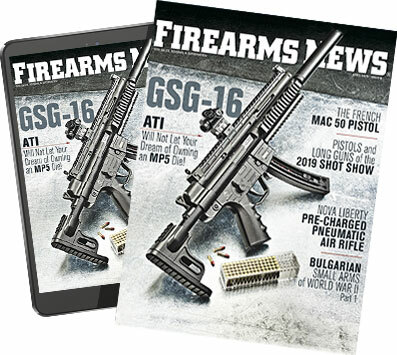 Mission First Tactical, LLC (MFT), a leader in USA-made rifle/carbine accessories, is proud to introduce the latest addition to the MFT magazine line, the Extreme Duty 5.56 Polymer Magazine (EXDPM556). Designed for the AR15/M4 platform but allowing for use with wide range of non-AR15/M4 platforms. 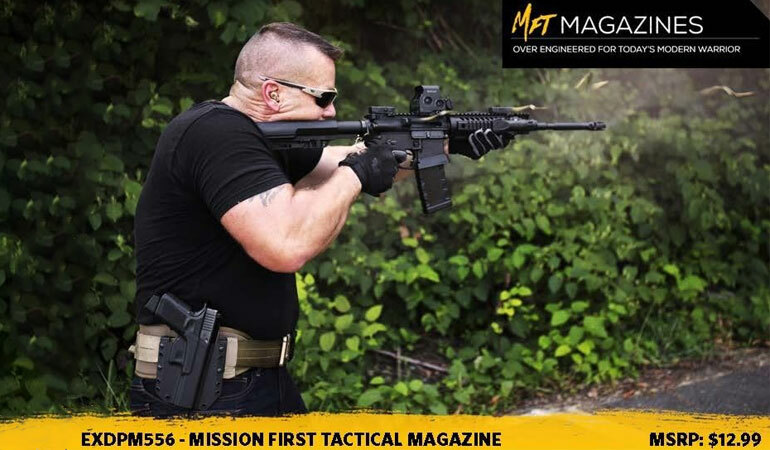 For more information, visit www.missionfirsttactical.com.